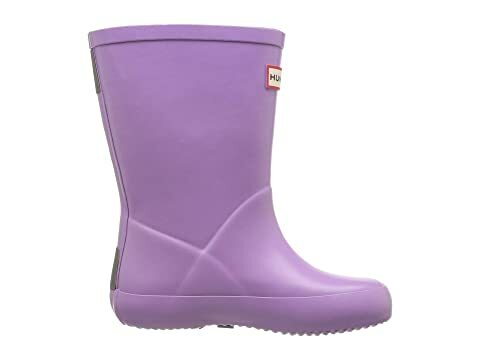 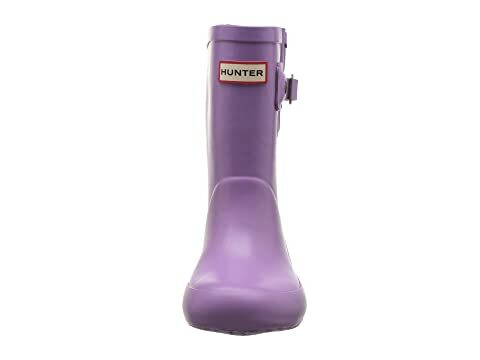 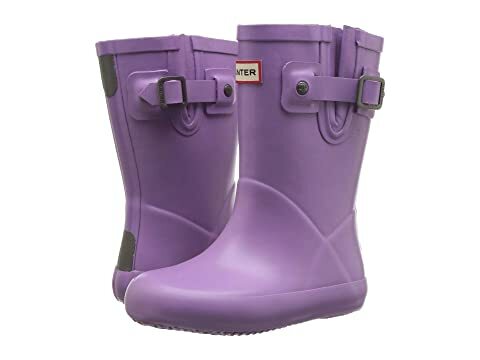 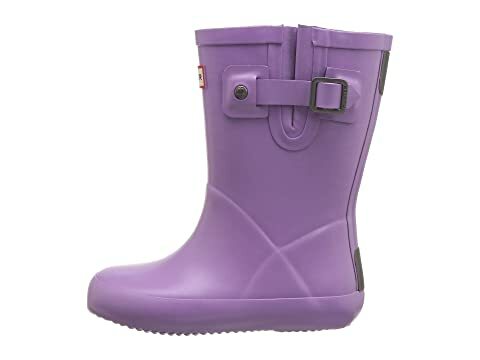 Puddles don't stand a chance when your little one is in the Flat Sole rain boot from Hunter® Kids! 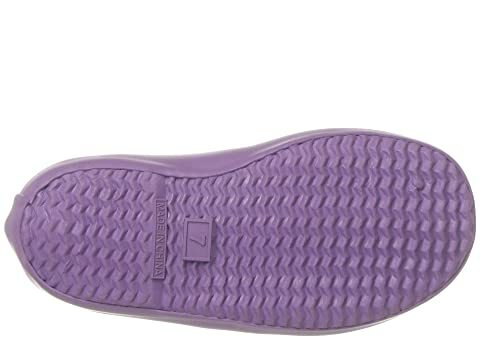 Reflective patches ideal for low-light visibility. 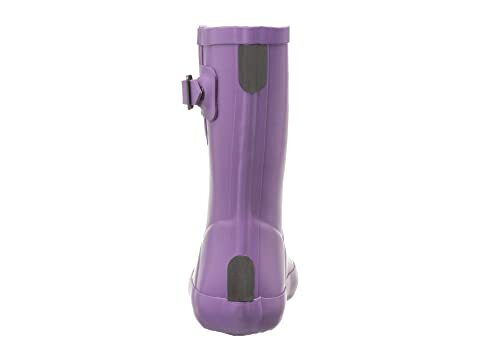 Adjustable gusset for best fit. 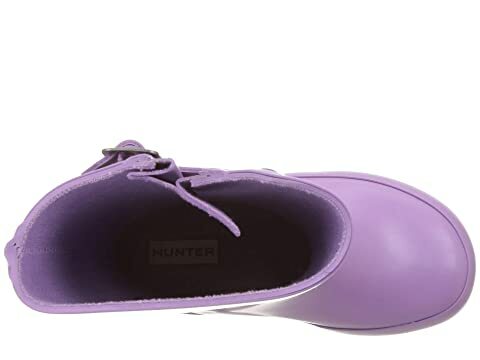 Flat rubber outsole helps little feet walk smoothly.